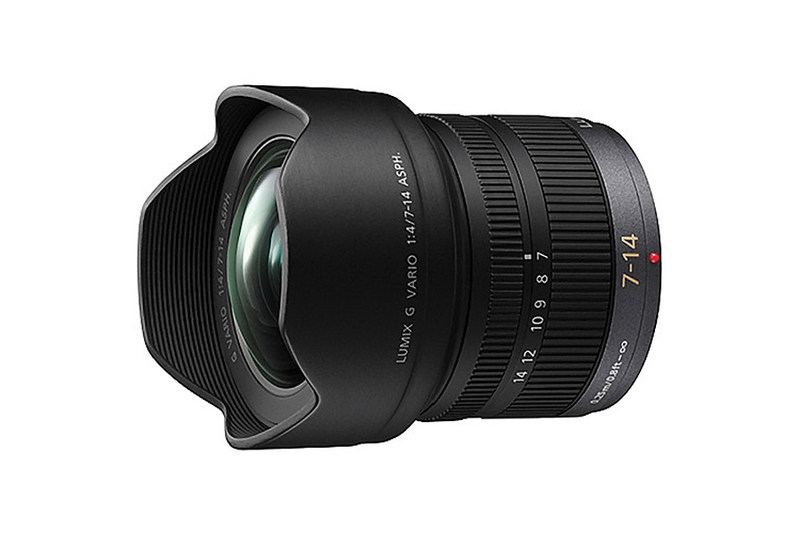 Panasonic Lumix G Vario 7-14mm f/4 Asph is a dedicated lens for ultra wide angle photography. 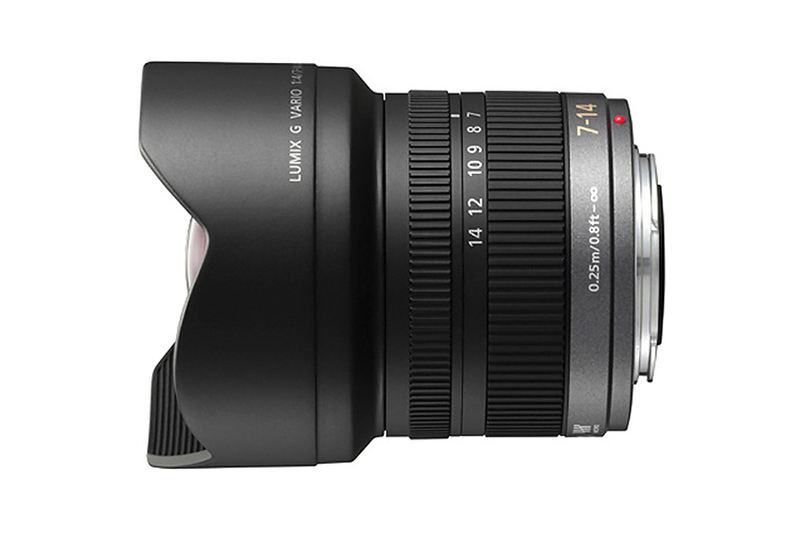 It equals to 14-28mm focal length in 35mm film format. Constant F4 aperture is a major advantage of this lens. 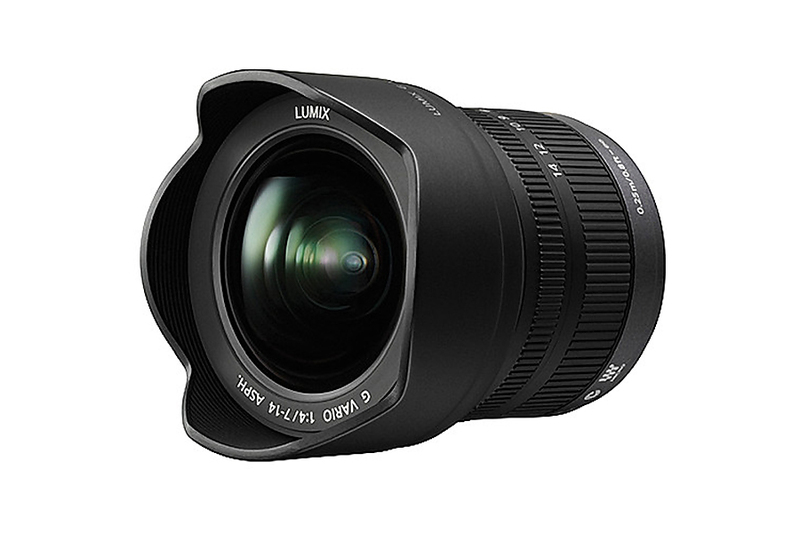 Photographers can create dramatic landscape images or cityscape with the help of this lens. 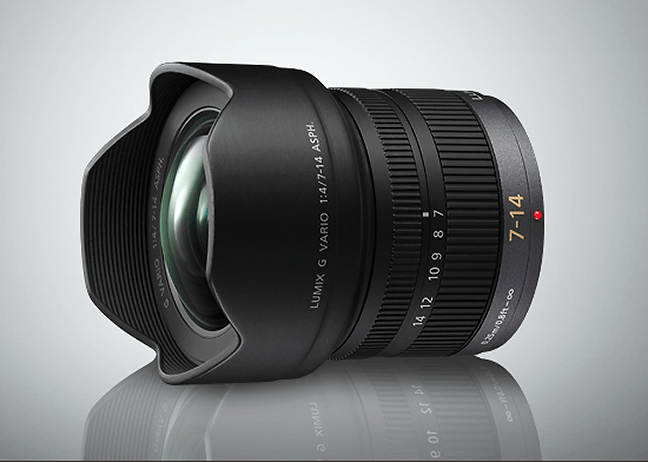 The minimum focusing distance of 0.8ft allows user to get very close to their subject. The angle of coverage is 114 degree. The superb optical quality, functionality and technical improvement makes this lens one of its kind in Micro Four Thirds world. The lens features 16 elements in 12 groups wtih 2 Aspherical and 4 ED glasses. The lens hood is designed to prevent undue flare.